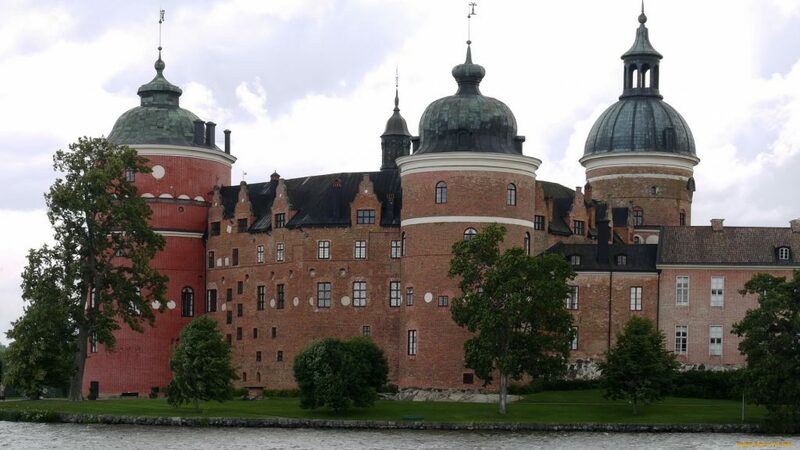 Located in Mariefred, a picturesque town on lake Mälaren, this Renaissance castle offers romantic grounds, a fallow deer nature reserve and collections of furniture, handicrafts and interiors from four centuries. Including Gustav III's theatre and the Swedish National Portrait collection. 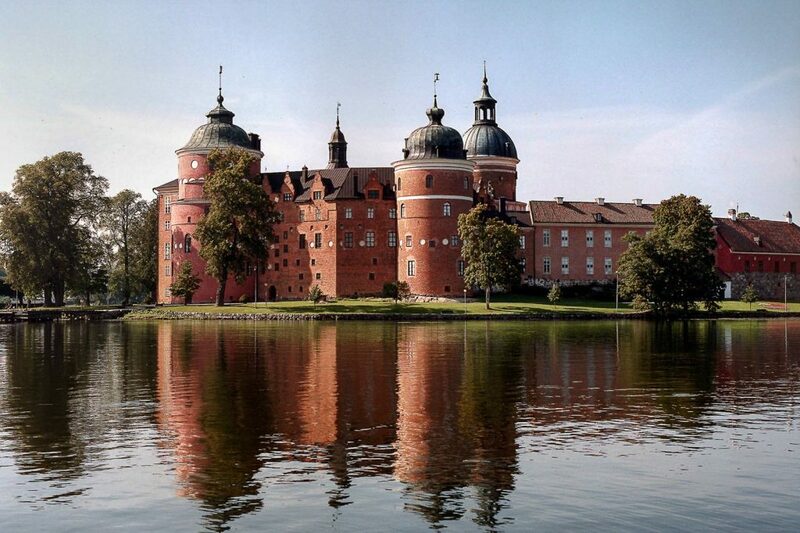 Gripsholm is known as Gustav Vasa’s castle, as it was he who built the castle here in 1537. 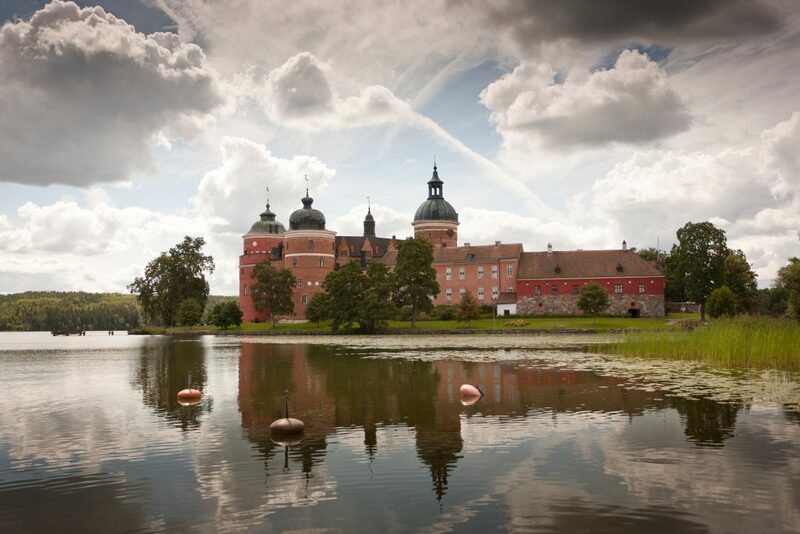 Since Gustav Vasa, Gripsholm has belonged to the Swedish Royal Family and was used as one of their residences until the 18th-century. Now the castle is a museum open to the public, containing paintings and works of art. Part of the castle houses the National Portrait Gallery, one of the oldest portrait collections in the world. Tour includes 1 hour of free time for lunch.